Hey there! 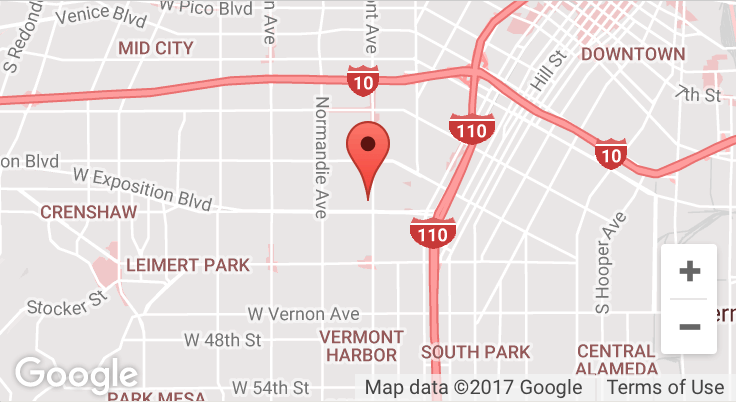 I’m a first-year graduate student at Viterbi School of Engineering and I'm currently enrolled at the Ming Hsieh department of Electrical Engineering. On campus, I’m involved with Viterbi Graduate Student Association as a Vice President of Communications. I send out weekly newsletters to the Viterbi students to update them about events happening on campus, volunteering opportunities, information sessions etc and I manage the social media accounts of VGSA. I also work at the Office of International Services. In my spare time, I like cooking with my roommates or if we’re too lazy then we go out looking for some cool food joints. I also love exploring places and I’m currently on a mission to check everything off my LA bucket list. This blog is my way of reaching out to all the students out there who are going through their graduate college application ( I know the pain! ) and I hope that my experiences here at USC will guide you better. What I did this spring break!